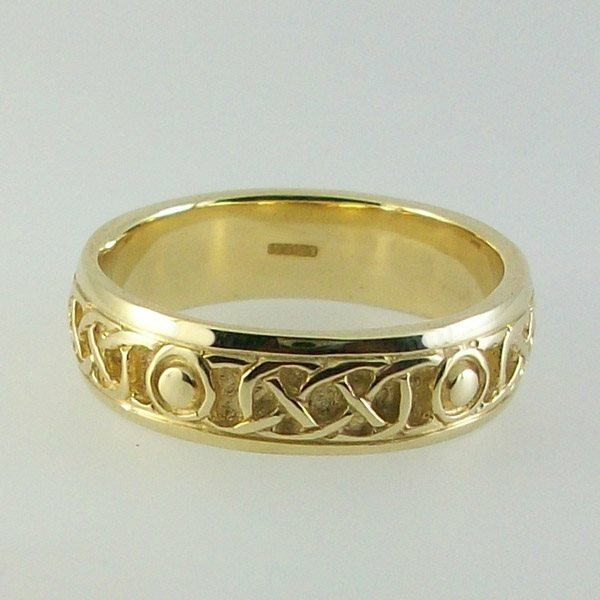 I bought two of these rings in 1989.The 9ct gold wears very well. I got the idea from a visit to Skye, where the post mistres was wearing one. I have just had mine stollen but intend buying a new one from this site because the prices are still sharp and it is a link to my heritage. This is a great product. In 2005 my wife and I celebrated our "second" wedding in Fort William with this ring. Together our marriage (which is now 30 years old) is still excellent. Thank you!